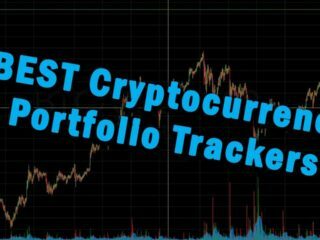 Binance is one of the fastest growing exchanges in the cryptocurrency market. And if this keeps up, it will be one of the biggest crypto exchanges based on trading volume. Additionally, many newly coins/tokens that just had an ICO would have a higher tendency to be listed on Binance compared to other big exchange. 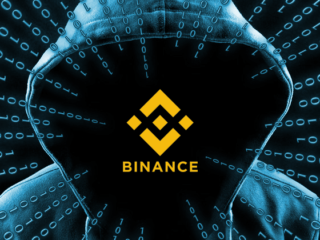 However, you may still want to close Binance account. And there might be several reasons for doing it. Binance is a blockchain ecosystem comprised of Exchange, Labs, Launchpad, and Info. 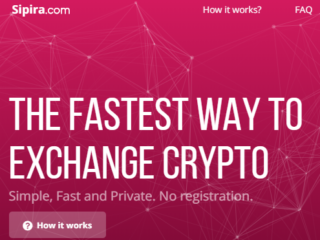 Founded by a team of fintech and crypto experts — it is capable of processing more than 1.4 million orders per second, making it one of the fastest exchanges in the world. The platform focuses on security, robustness, and execution speed — attracting enthusiasts and professional traders alike. 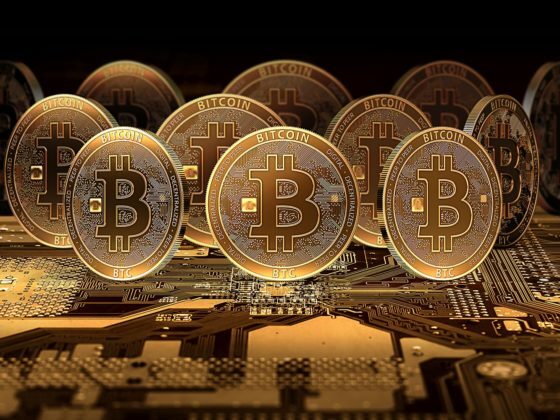 This cryptocurrency exchange was created by a former key member of OKCoin. While the company mostly focuses on the Chinese market, everybody is welcome. That being said, they do not accept fiat money deposits. 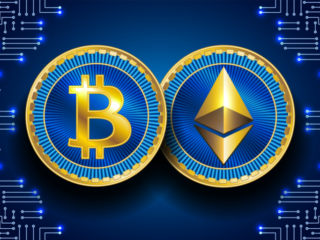 The amount of coins available for trading is relatively high and still growing, but there are other exchanges offering the more exotic ones. The major issue we have with Binance is that the project hasn’t been around long enough to actually prove itself. Why to close Binance account? How to Close Binance Account? Some users have reported difficulty with the Android version of the mobile app. Some users have reported delays when withdrawing certain coins from Binance. Unclear how recent regulatory actions by the Chinese government may impact the exchange, which is based in China. Since it’s a new platform, it’s hard to assess its long-term viability. Currently only Chinese phone numbers are supported for SMS two-factor authentication. 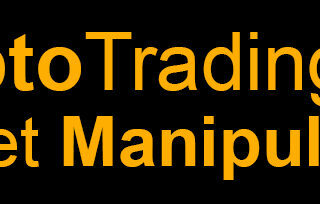 Binance does collect and store some user data, such as logging IP addresses. One of the major reasons to delete Binance account, is the trend of cryptocurrency has moved drastically low over the past few months. 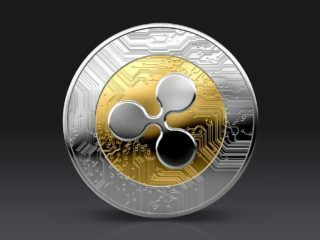 So investment in digital currency is not safe anymore. Which is why some people are deleting their accounts. 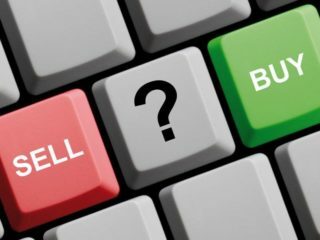 Another reason is that users are facing withdraw problems so they are removing their account from the website and looking for other options, other exchanges. Or you may consider that user interface being a bit complicated and not friendly to use. This does not sound like a real reason, to tell the truth. If you are deleting your account just because of their newsletters or mail, you can either mark the mail as spam (by clicking on spam button given at top of your mail button) or unsubscribe the mail (by clicking unsubscribe link given at the bottom of the mail). Or you can have a bunch of other reasons and just want to quickly and easily delete your account and forget about Binance exchange. Currently the website does not allow or provide any function to delete your account from website but there is a trick through which you can disable your account. Note that user deletion is irreversible! 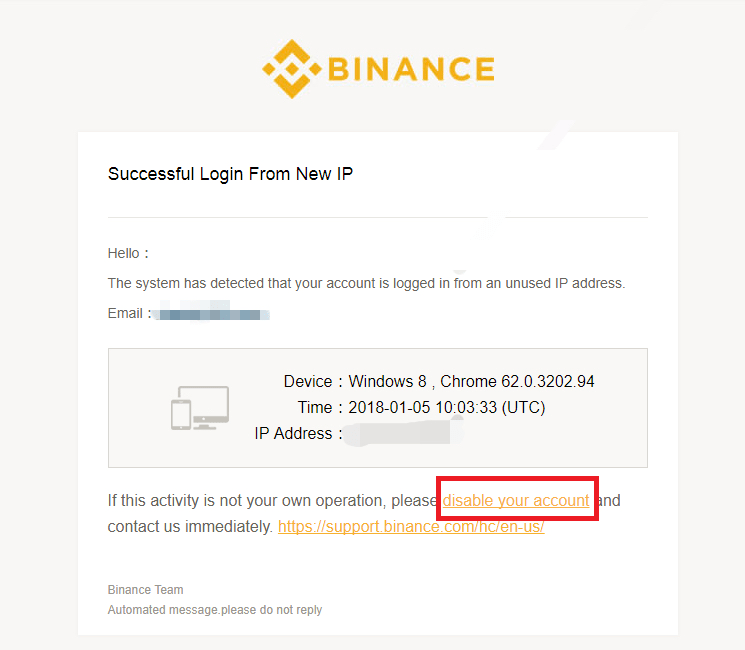 Login to your Binance account from other computer. Now a login notification has been sent to your e-mail in which it is stated that you have login to your account using other IP Address. On that notification search and click on link Disable Your Account. It might be a difficult task to find your best exchange. 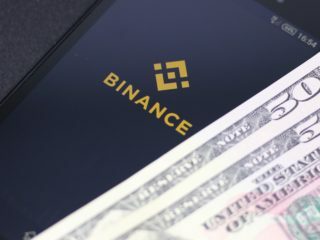 Despite the fact that Binance is one of the biggest and most popular platforms, some of its users may not be satisfied and looking for other options around. 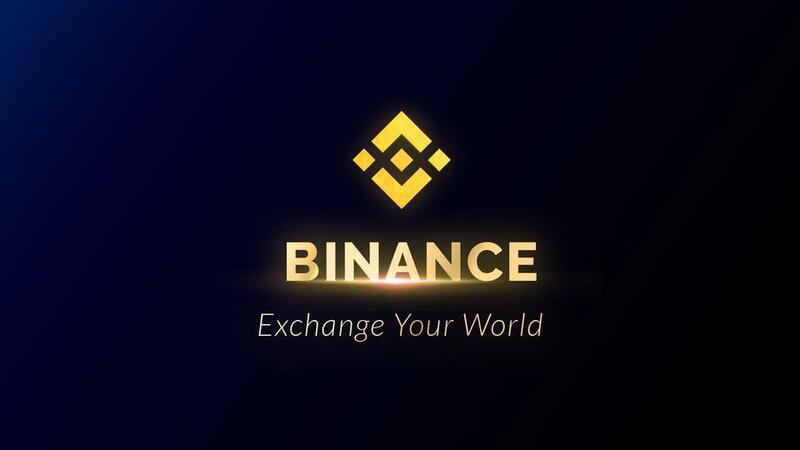 And if you are not going to use Binance anymore, why to keep the account. The ‘Close Binance Account’ workflow is not intuitive and somehow tricky, but you can still use it.